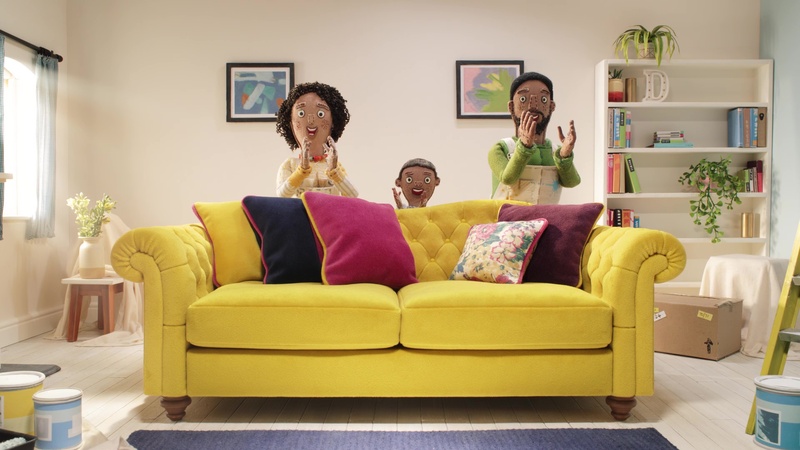 This spot--produced by Bristol, UK-based animation studio Aardman for agency krow communications in London breaks a campaign for DFS sofas slated to run across the U.K. and Ireland for the next 13 weeks. The commercial, “Welcome in Spring,” continues the series of DFS ads to feature Aardman-designed characters. The piece celebrates the feeling of renewal provided by the first day of spring while emphasizing the comfort provided by DFS sofas.